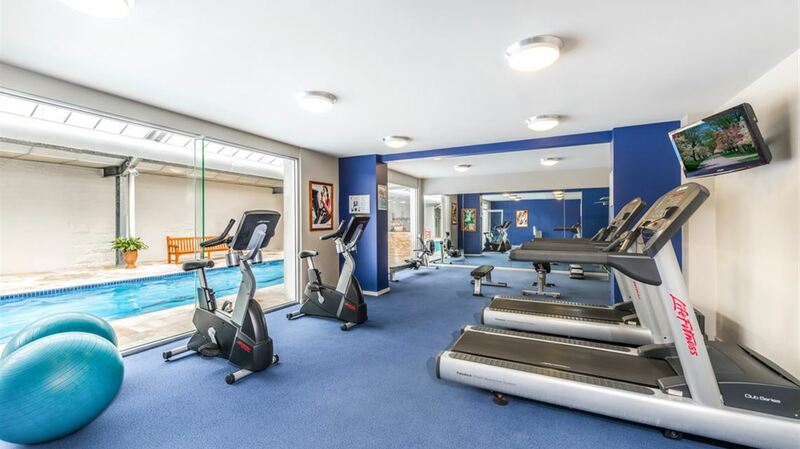 Mantra Lorne, formerly Mantra Erskine Beach Resort is situated along the Great Ocean Road and provides Lorne accommdation via studio, 1 & 2 bedroom apartments. 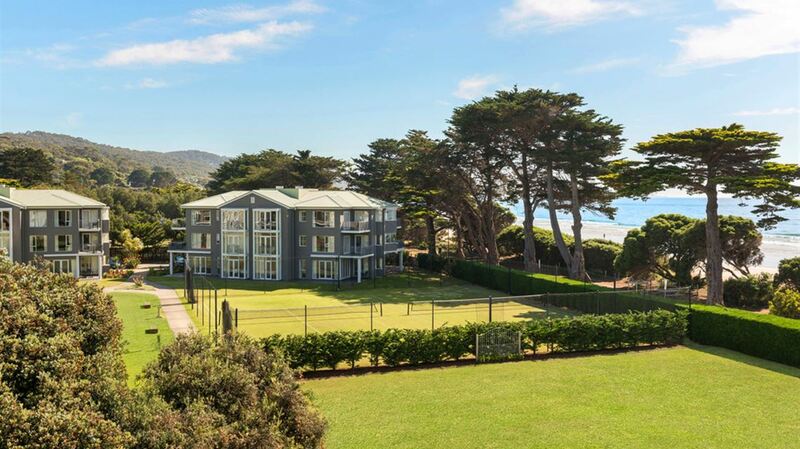 Mantra Lorne has direct beach access and an endota Day Spa to relax and pamper yourself with. 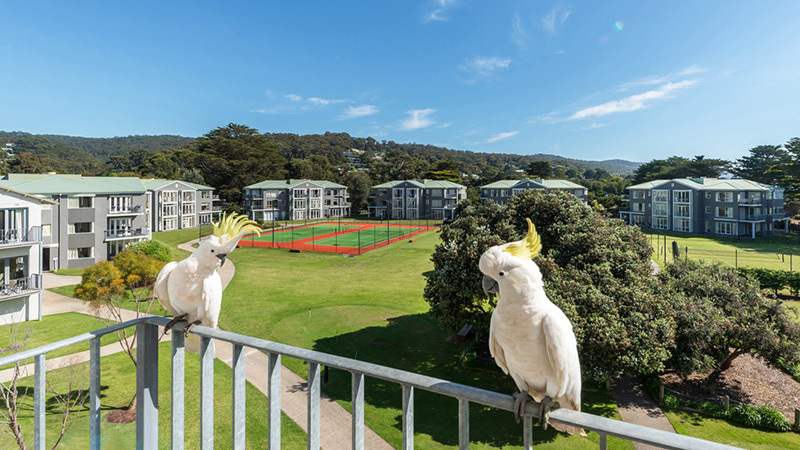 The only beachfront property in Lorne, Mantra Lorne offers wonderful accommodation in one of Australia's most sought after destinations, the Great Ocean Road. 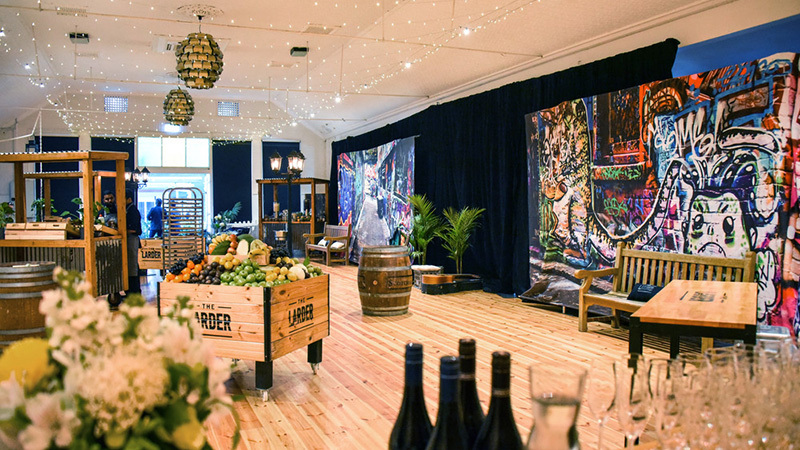 Built around the oldest guesthouse in Victoria, Mantra Lorne is now a part of the rich history of Lorne and the surrounding region. 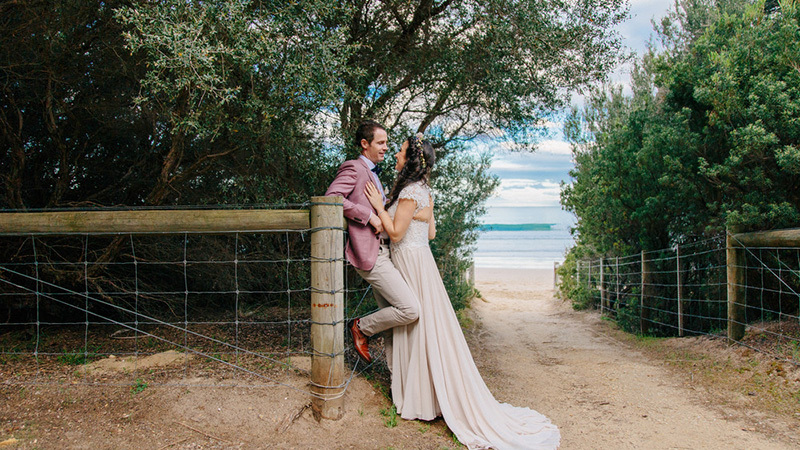 With the beachfront location and the 12 acres of beautifully landscaped gardens that surround the resort, Mantra Lorne is the ideal setting for weddings and boasts the title of largest residential conference destination in Victoria. 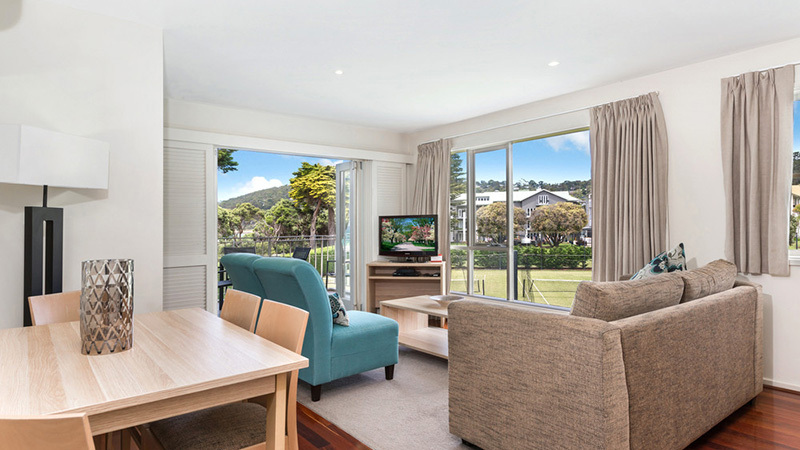 Providing numerous guest facilities, as well as being in an area full of off-site adventures, Mantra Lorne accommodation caters to the needs of everyone, making it the perfect holiday destination for families, friends, couples or business people. 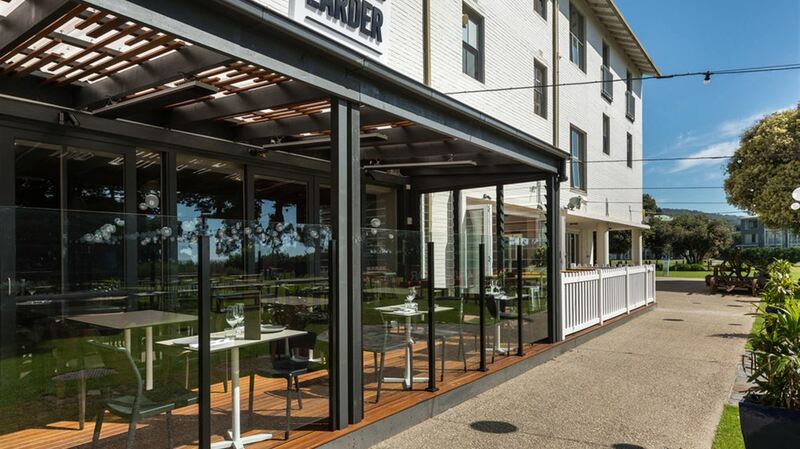 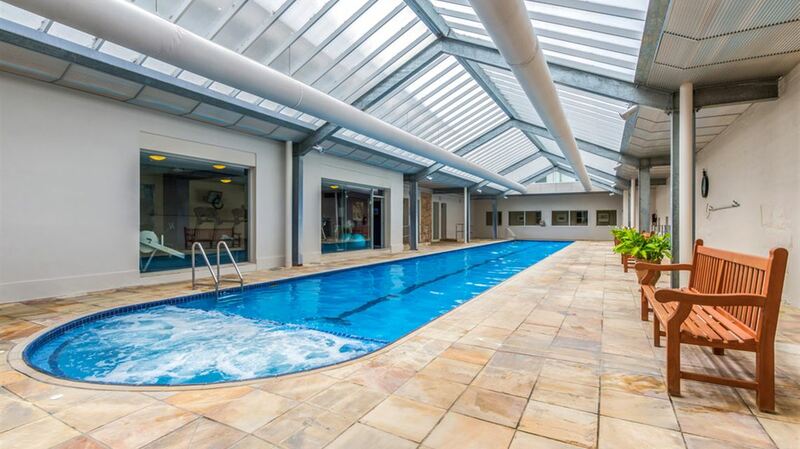 Relax by the indoor heated mineral pool, have a hit of tennis or explore the Great Ocean Road for which Lorne is famed for. 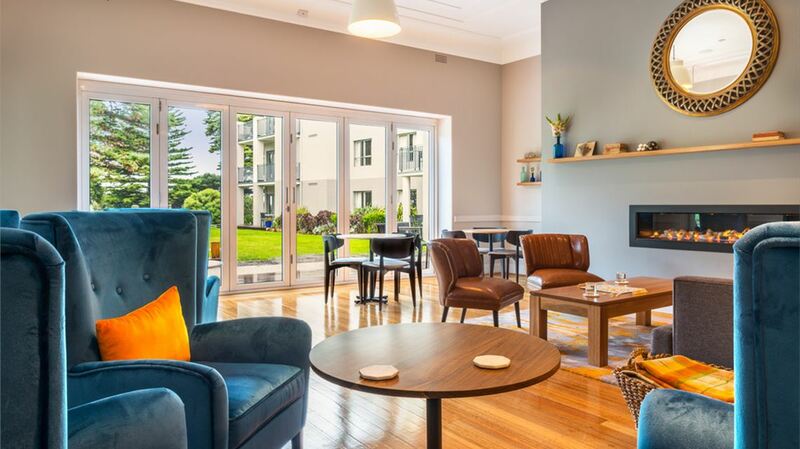 Offering resort, hotel, one and two bedroom apartments, an onsite restaurant and endota Day Spa you're sure to be pleased, whatever your intended stay. 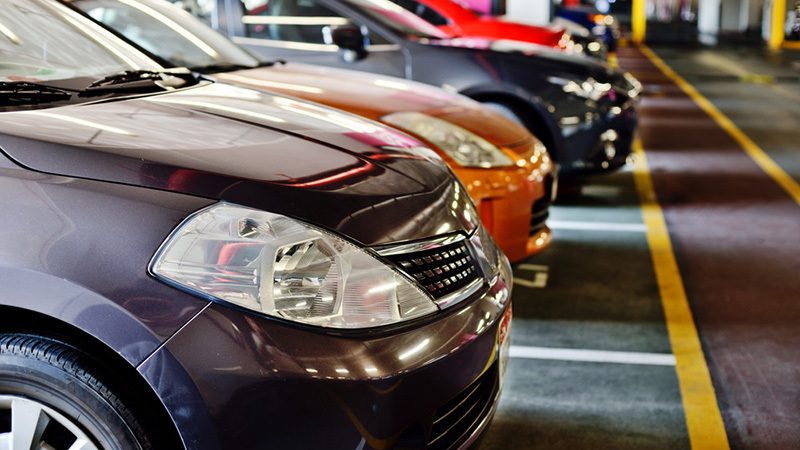 Main carpark located outside reception with one bedroom apartments have allocated car parking spaces outside of their building. 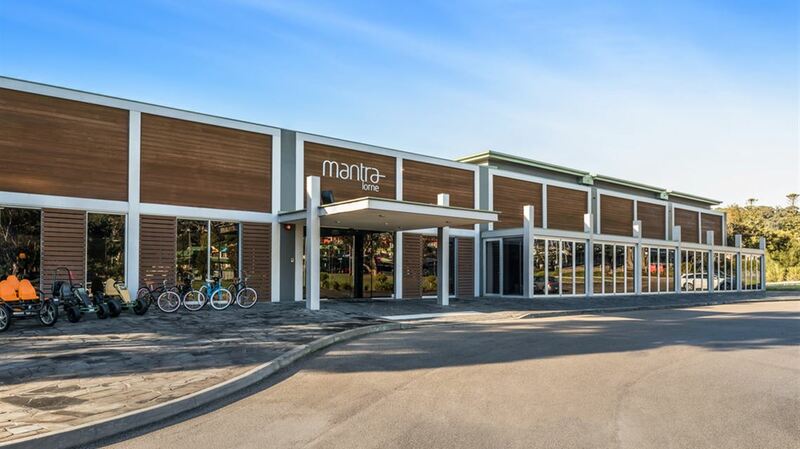 Relax in your room knowing that your car is safe and sound with Mantra Lorne's complimentary parking within the resort grounds.